Price listed is for each pair of prices. 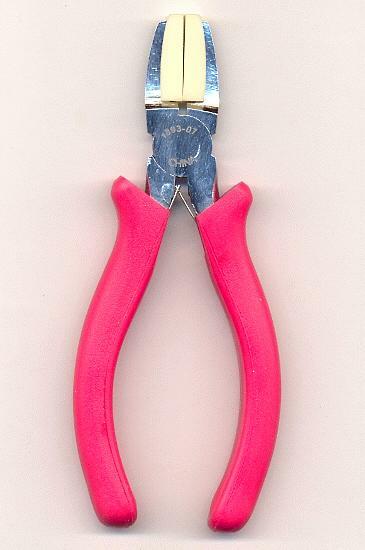 These are approximately 5'' pliers with nylon handles and nylon jaws. 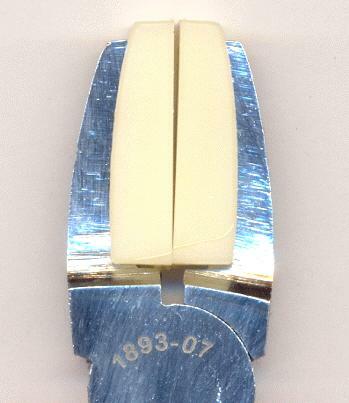 These are great for doing work where you are concerned about marring your metal.